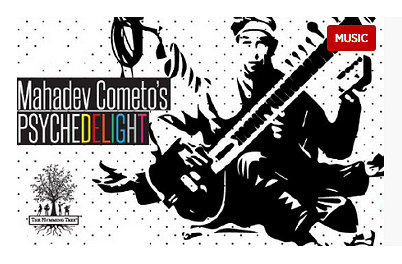 The Psychedelight tour will combine the stunning audio visual expertise of Al Cometo on Sitar along with emerging tabla player, Rajneesh Tiwari, with Jean Luis Gafner on Live Visualization, and Bertrand Siffert on Mix and Electronic Sounds. Rajneesh Tiwari is trained in the Banaras Gharana tradition by the legendary Pandit Chhotelal Mishra. 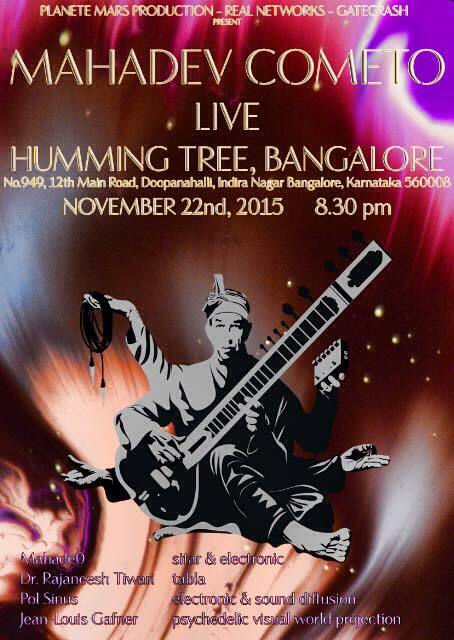 A multi-city tour plus festival showcases will mark this one-of-a kind cultural exchange. Curated and supported in India + Switzerland by Real Networks along with various independent professionals and cultural organizations such as Pro Helvetia, Planete Mars Production, Gatecrash, Littlei and AudioPervert.